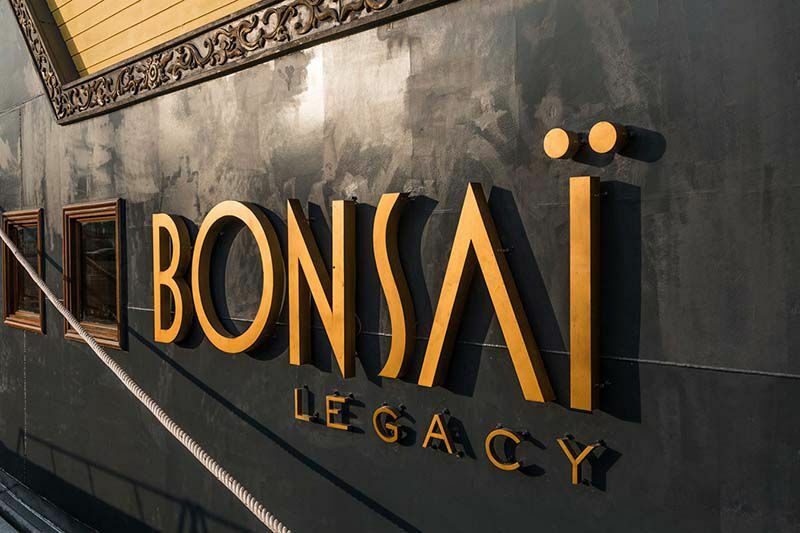 Experience the vibrant city of Ho Chi Minh when you join the Bonsai dinner cruise for a memorable, two-hour dinner cruise on Saigon River. 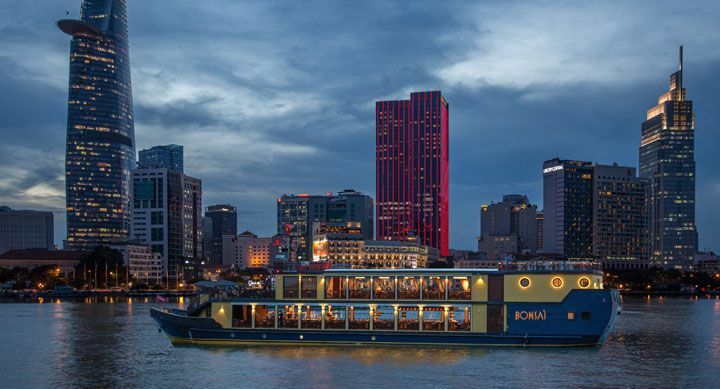 This Saigon dinner cruise is a Vietnamese dining experience with a difference and the perfect way to soak up the activity along the Saigon River while enjoying sensational gastronomic moments on one of the most authentic vessels on the Saigon river. 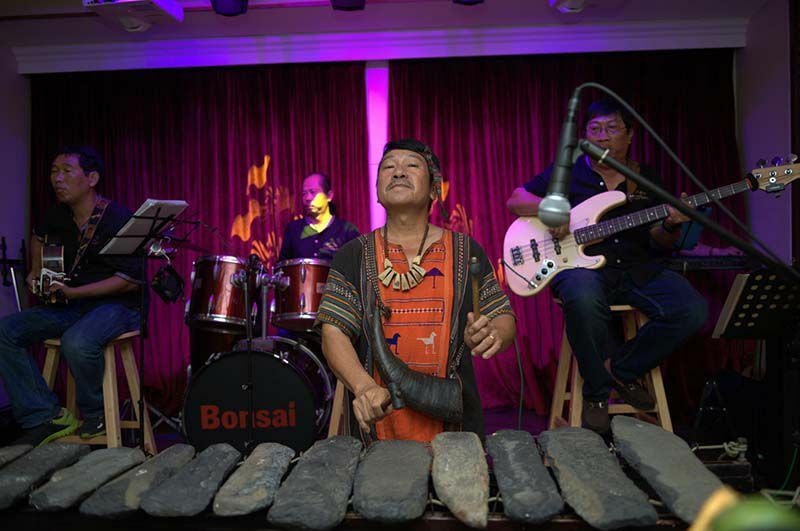 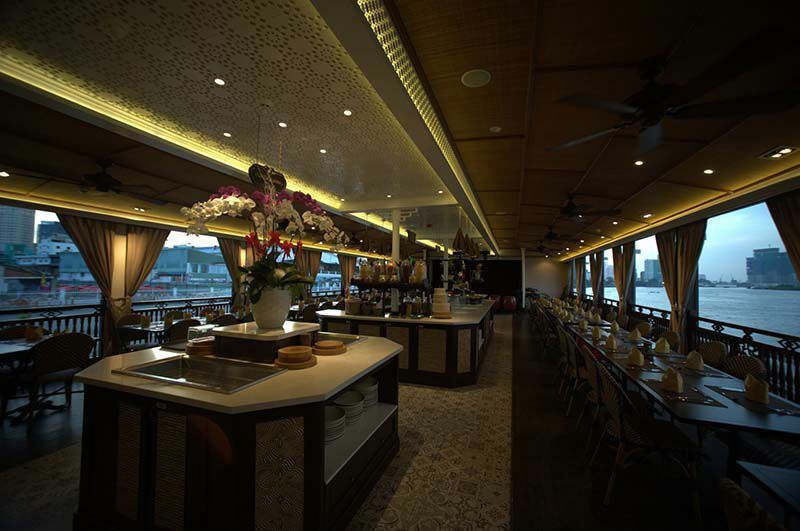 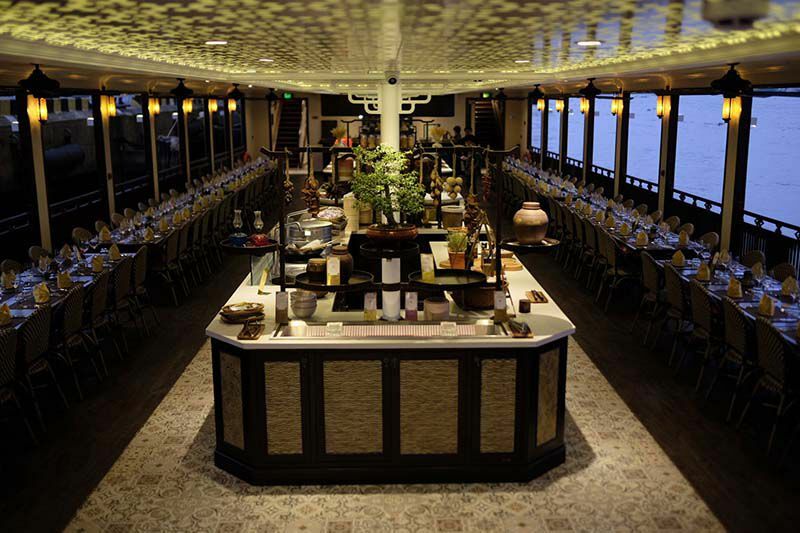 The Bonsai Dinner Cruises include fully staffed and entertained dragon boat. 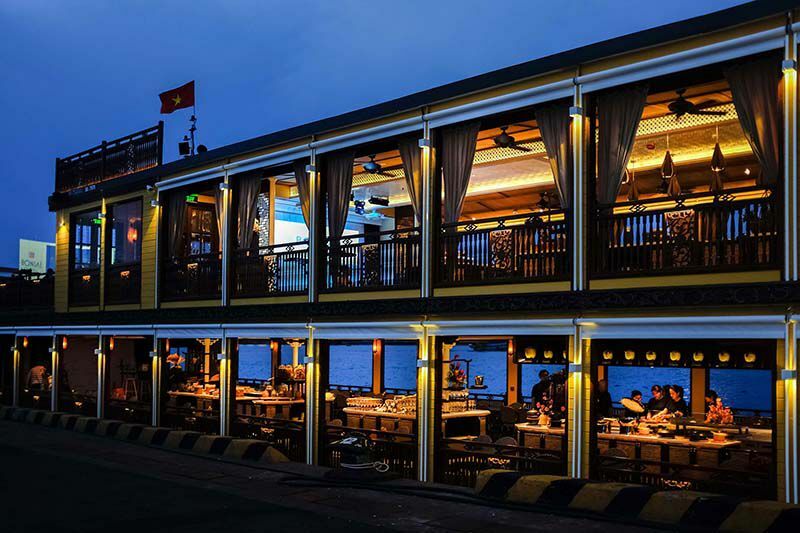 Welcome cocktail or mocktail, canapés and buffet dinner with live cooking stations, dessert and fruit corner, 6-member house-orchestra with live traditional and Western music accompanied with the Philippine vocalist on the main deck, 2 member Philippine band to cheer you up at the upper deck, traditional dance performances, master of ceremony. 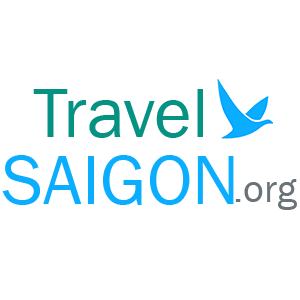 Inclusions: Complimentary welcome drink, canapés and buffet dinner.